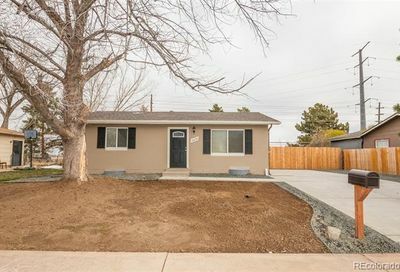 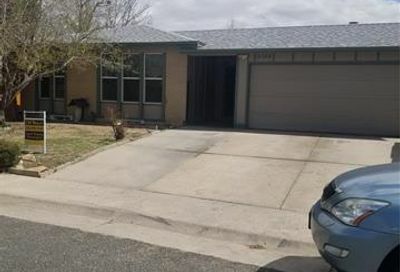 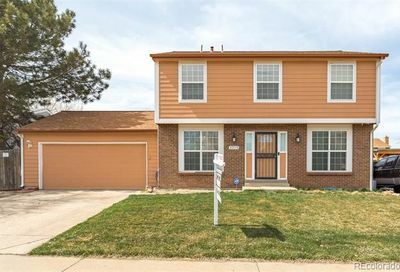 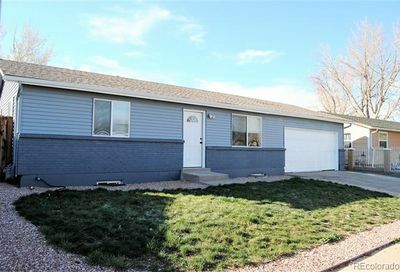 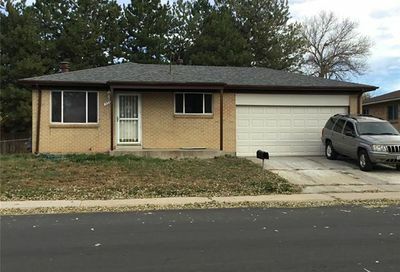 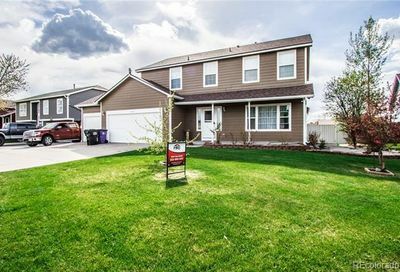 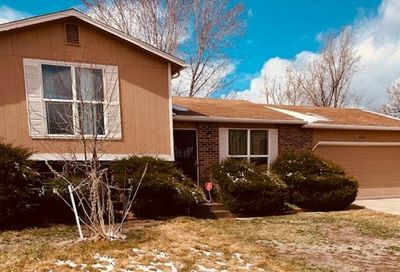 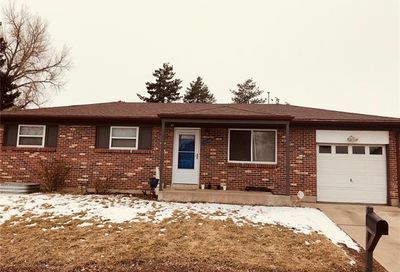 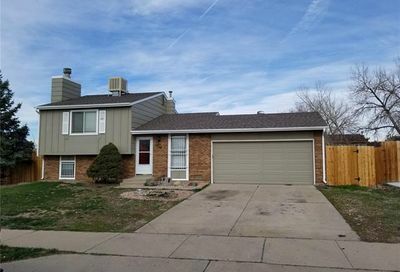 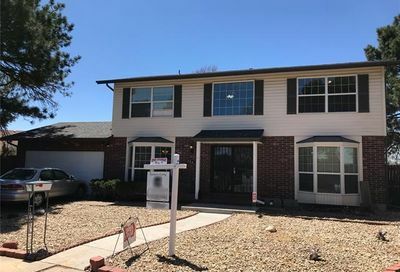 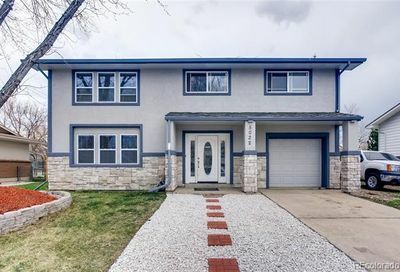 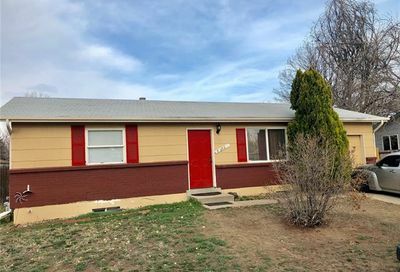 Homes for sale in Montbello in Denver are in a part of town recently called the nation’s “hottest suburban housing market.” Homes for sale in Montbello are popular because this area has the density of a suburb but is still part of the urban core. 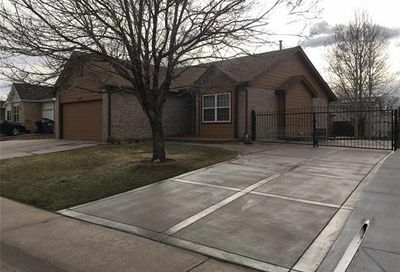 Montbello is close to downtown, the airport and Panasonic campus, hospitals and more. 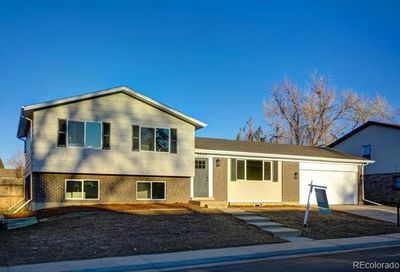 To learn more about any Denver homes for sale or to receive email notifications from a Denver real estate agent whenever homes are listed for sale in Denver that match your search criteria, call The Principal Team at 303-550-8563 or click below to contact a Denver REALTOR®.